Thank you for visiting BestPhillyRoofer.com! Universal Roofing and Contracting is a family owned and operated roofing company. We’ve been repairing and replacing roofs in metro Philadelphia for many years. We repair residential and commercial roofs and work on town homes, condos, apartment buildings, office buildings, retail, industrial – any building types. Based in Philly, Universal Roofing and Contracting Inc is rated A+ by the BBB and we are a licensed and insured roofing contractor in Pennsylvania. Born and raised in the City of Philadelphia we’ve been providing roofing services since 2004. We service all neighborhoods of the city including Center City, Washington Square, Fitler Square, Logan Square, Rittenhouse Square, South Philly, North Philly and Temple, Southwest Philly, North East Philly, West Philly and everywhere in between. 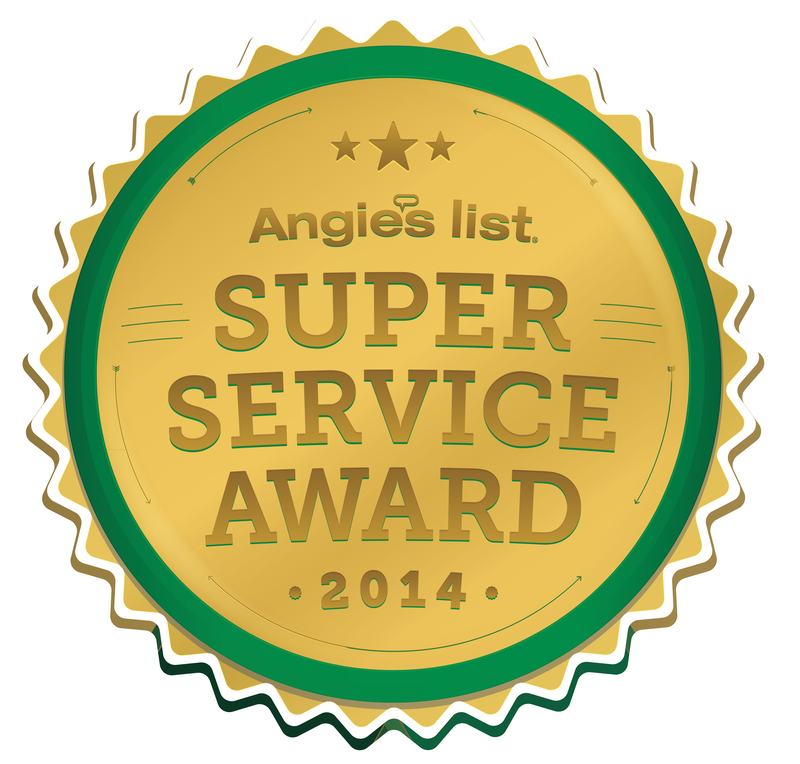 See a complete list of our service areas. Universal Roofing and Contracting employ master craftsmen that make any repair or roof replacement on your home or business. We are expert roofers and use only the best products and roofing materials. 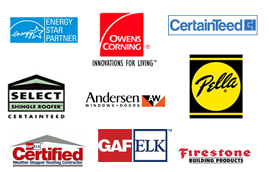 We are Certified CertainTeed, GAF, Owens Corning, Pella, Andersen and Green Roof installers. When is comes to a home or commercial property in the Philadelphia metro area we can provide a high level of service for any roofing issue or exterior building issue.